Our compassionate husband and wife dental duo are dedicated to delivering the highest quality comprehensive dental care possible by providing advanced general, cosmetic and children's dentistry treatments. Drs. 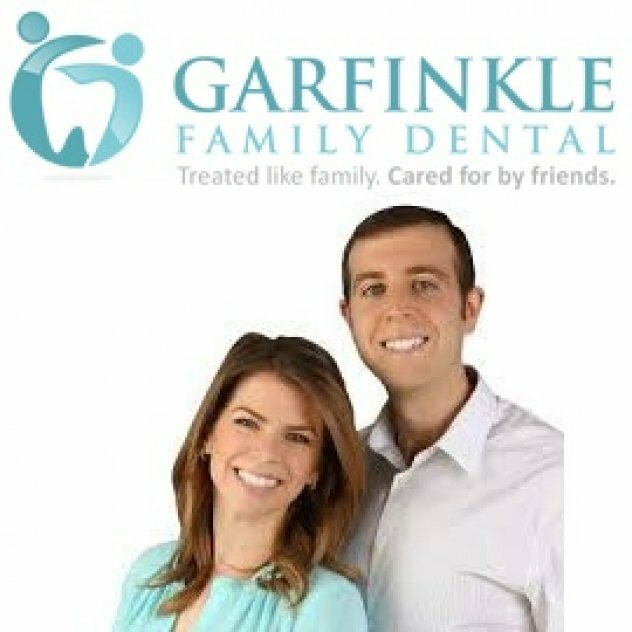 Mindy and Adam Garfinkle are known for their friendly and warm nature, having gained the trust and confidence of many anxious patients who have received care without discomfort. Look no further if you're seeking an office to call home for you and your family. Our patients love coming to our office to experience the genuine, individualized care we provide. That's because our gentle dentists and dedicated support staff will ensure that the level of care you will receive at our office is guaranteed to exceed your expectations.